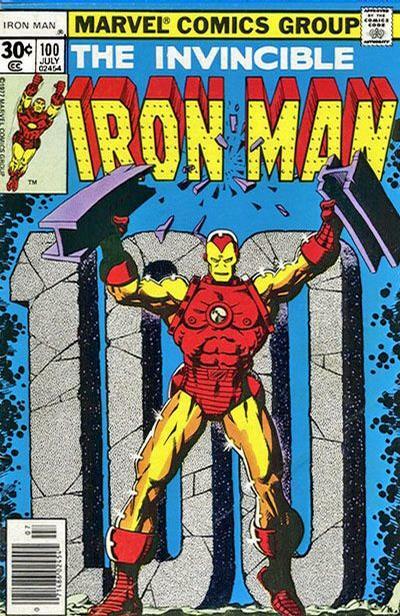 Original cover by Jim Starlin; Marvel 1977. Jonathan Morris's website is here. Jon's cover couldn't be more excellent. Nice job! I had this comic when I was kid. Wish I still had it. 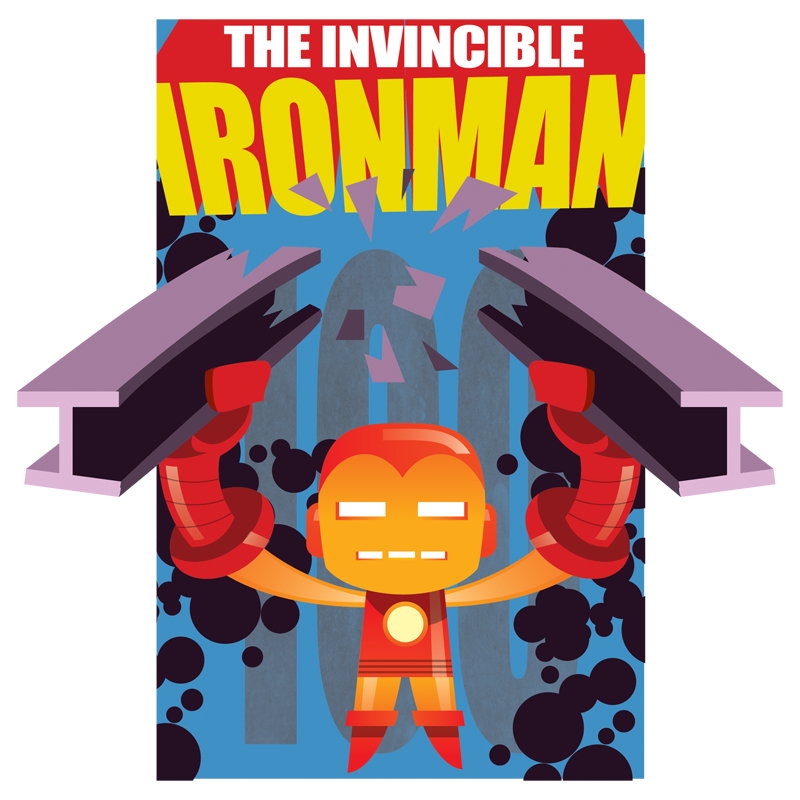 I dig Iron Man's Jack O'Lantern- looking face. 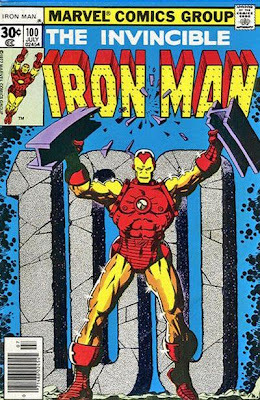 Before I ever read Iron Man his costumed scared me. Great stuff! Love the stylization.